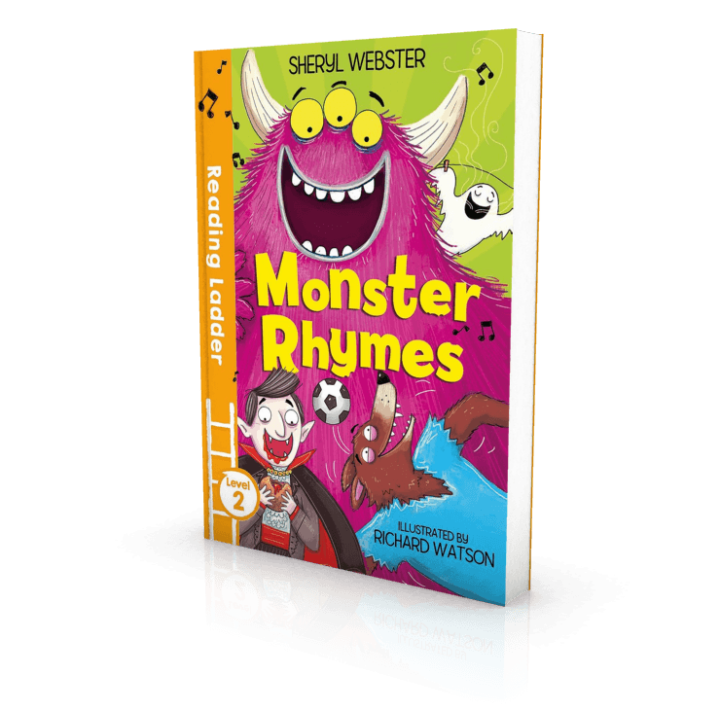 MONSTER RHYMES by Sheryl Webster is out now! Sheryl Webster’s wonderfully joyful prose combined with Richard Watson’s fabulous illustrations make reading a joy in this spooky story. This is Sheryls’ second book for Egmont’s Reading Ladder series and a fantastic one to have ahead of Hallowe’en!